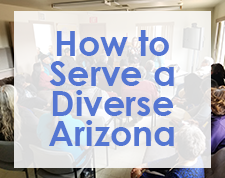 The Sonoran UCEDD Community Advisory Council has been a critically important source of input and guidance since even before the Sonoran UCEDD existed. 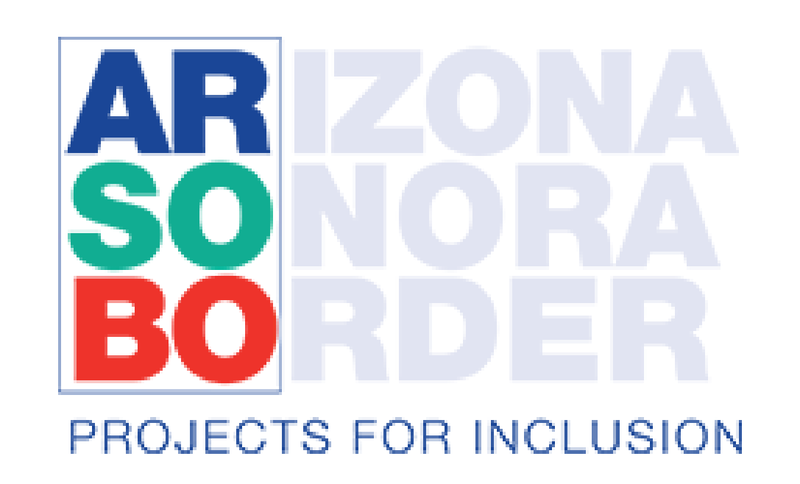 The Council was formed in 2006 to work with the Department of Family and Community Medicine in defining a vision and set of goals for the Center, and putting together the funding proposal to the federal Administration on Intellectual and Developmental Disabilities. The Community Advisory Council (CAC) continues to provide valuable ideas, information and feedback. Council members meet regularly with staff to review the Center’s progress with various initiatives. Members of the CAC include people with developmental disabilities, family members, state agency representatives and others who advocate for people with developmental disabilities.